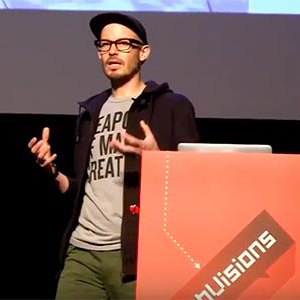 Explore the future of web and mobile design, UX, digital media and technology from an all-star lineup of visionary speakers. Take in-depth workshops that dig into subjects like HTML5 and CSS3, interface design, user research and game development. Network and meet people from around the globe — potential partners, clients, business associates and mentors. Show off your company as a strategic thinker and leader in digital media, mobile and interactive. 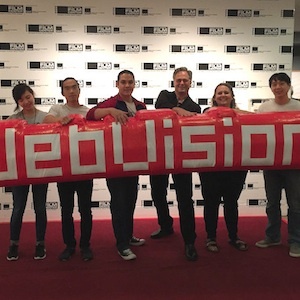 Share the WebVisions experience and help guide the future of your organization. 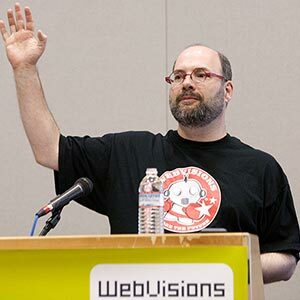 From the beginnings of WebVisions, leading companies such as Weiden & Kennedy, Waggoner Edstrom, Yahoo, Netflix, Nike, Intel and Hewlett Packard (to name a few) have retooled and reshaped their web and mobile strategies, establishing new processes and streamlined operations to become online leaders. Won’t you join them?